The chocolate mug cake. I had heard about it before but never felt quite inspired to learn much more. But sifting through my new cake cookbook and feeling rather triumphant after my yearly visit to the doctor (gynecolgist and breast check) and getting good news, I felt like celebrating. The quest: Find something easy and lovely! My husband and I felt so happy that the moment deserved something chocolatey. 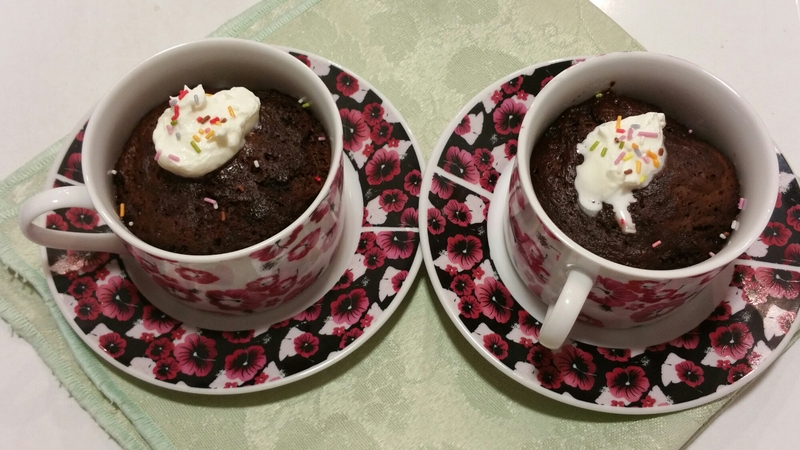 My eyes fell upon the chocolate mug cake and since I fully trust the author, I decided to go for it! 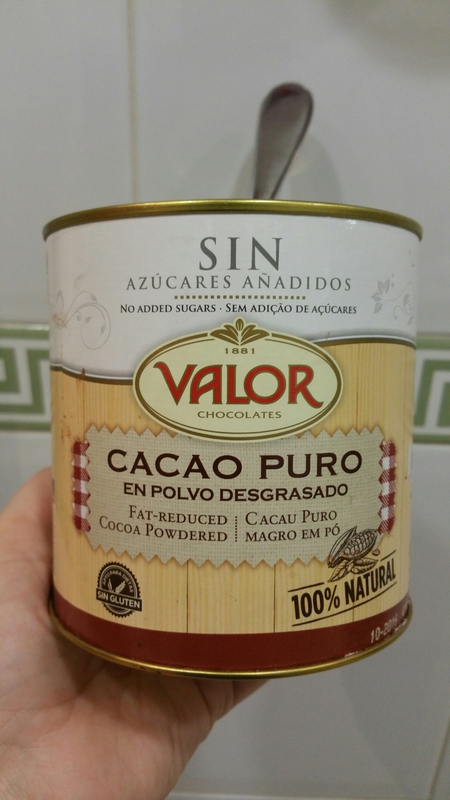 The recipe calls for unsweetened cocoa and it fondly reminded me of a visit to the Valor chocolate factory in Valencia. 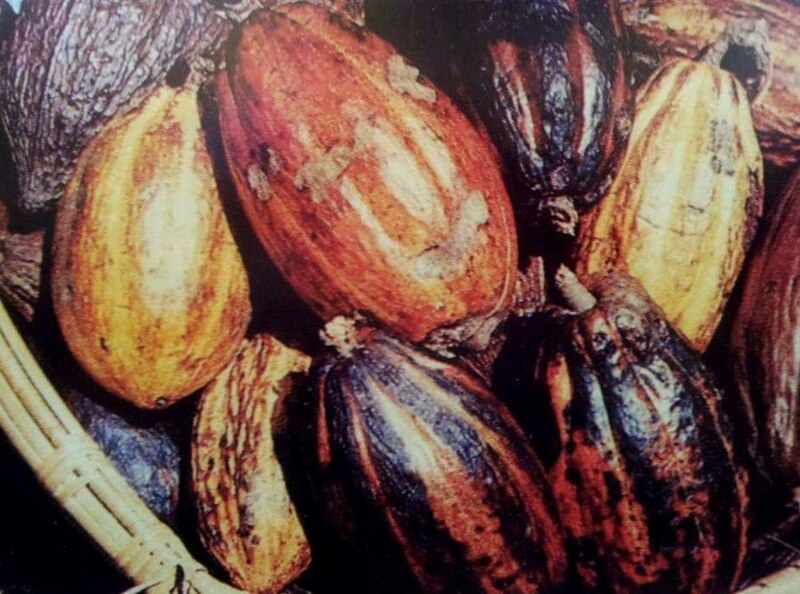 It is the most famous producer of chocolate here in Spain. I developed a new appreciation for how chocolate is harvested. It is certainly no easy task. I was shocked to see what the cocoa plant looked like! It looks like a squash! And I was lucky enough to bring home some cocoa beans! They smelled beautifully! ⭐Don’t use regular mugs. Use teacups or coffee cups. ⭐Microwaves vary. I followed the timing stated in the recipe and wound up with chocolate charcoal. So keep an eye on the cup and when you see it rise, take it out. The recipe states to put it in for 1 minute and 15 seconds. Mine were ready in 30 seconds! Crack the egg in a small bowl. Beat with a fork. Add the olive oil and reserve. Mix the flour, baking powder and cocoa in a small bowl. Add the sugar and mix again. Add the liquids to the solids. Mix well. Divide the mixture between two cups. It should reach 1/2 to 2/3 up. No more because it rises a lot! Add a tiny dollop of whipped cream and as always, enjoy!